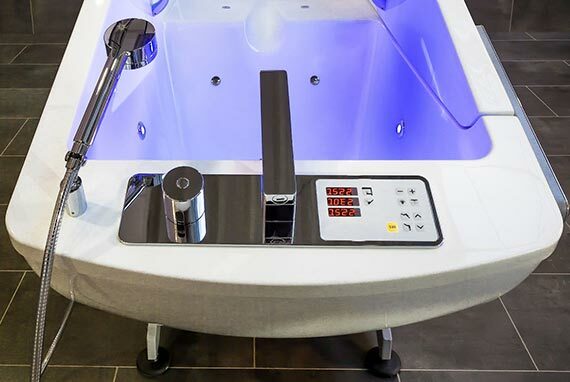 Our range of assisted power baths are ideal for care homes, nursing homes, residential homes and even hospitals. 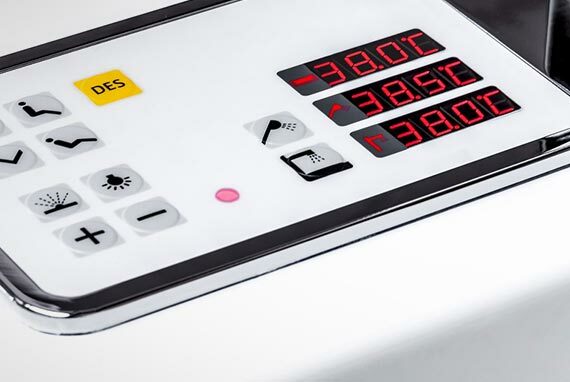 They offer state of the art features to ensure bathing is safe and easy for all. 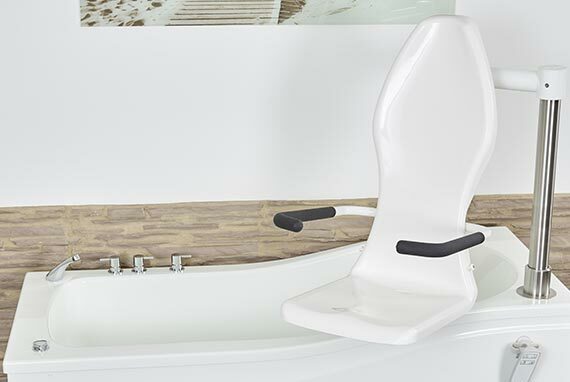 Optional Hi-Lo height adjustment ensures a safe working height for carers and power seats provide an easy transition into the bath for residents.